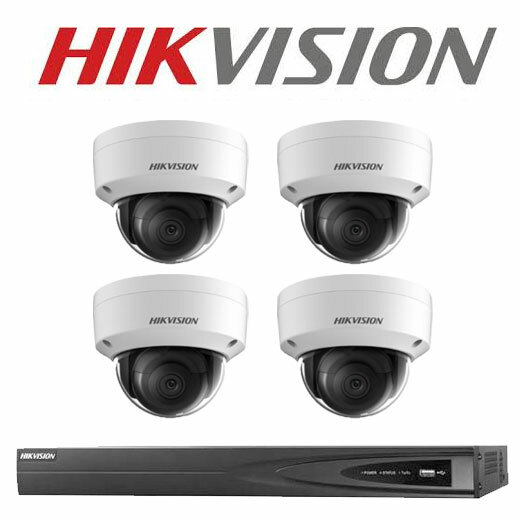 Welcome to our Hikvision 6MP Camera Range. All 5MP IP cameras on our website now have their firmware updated to deliver even clearer 6MP. Note: if you have an existing Hikvision NVR you may have to update the NVR’s firmware to see the camera’s 6MP firmware. 2.8mm / 4mm/ 6mm and 12mm lens options. 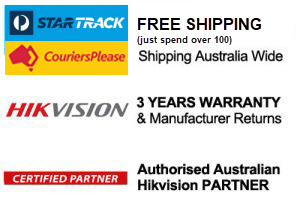 The Hikvision HIK-2CD2355FWDI or DS-2CD2355FWDI is an IR turret camera that produces an exceptional 6MP high-resolution video. Rigorously tested, Hikvision’s generation cameras have been designed to deliver 24/7 video surveillance with the clarity you expect from a Hikvision network camera. 2.8mm lens providing 97 degrees wide viewing angle. The Hikvision HIK-2CD2155FWDI2 is a vandal proof outdoor IR dome camera that produces an exceptional 6MP high-resolution video. 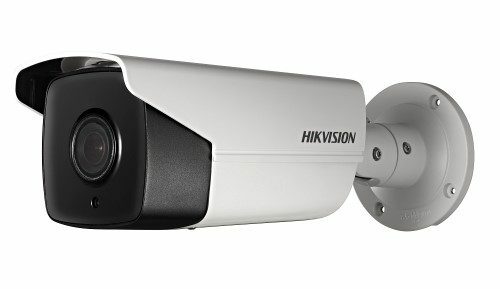 Part of Hikvision’s Easy IP 3.0 range of cameras, the HIK-2CD2055FWDI4 is an outdoor IR mini bullet camera that produces an exceptional 5MP high-resolution video. Powered by the latest innovation in image sensor technology and an ultra high definition image processing chipset from Amberella it supports H.265 and H.265+ intelligent video compression, which reduces bandwidth/storage requirements by up to 50% and 80%, respectively. Providing an ideal combination of smart features and affordability, the camera includes 120dB true wide dynamic range (WDR) and built-in EXIR 2.0 infrared technology providing up to 30m visibility at night. 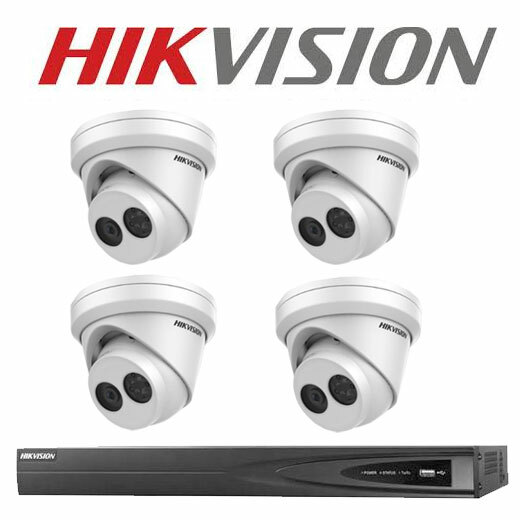 With a 2.8mm lens, this camera provides a horizontal field of view of 81 degrees / 4mm providing 78 degrees viewing angle and 6mm providing 50 degrees viewing angle.Rigorously tested, Hikvision’s generation cameras have been designed to deliver 24/7 video surveillance with the clarity you expect from a Hikvision network camera. Len options available: 2.8mm / 4mm / 6mm / 12 mm. The DS-2CD2T55WD-I5 or DS-2CD2T55WD-I8 is an outdoor IR bullet camera that produces an exceptional 6MP high-resolution video. The Hikvision DS-2CD2H55FWD-IZS is a vandal proof, outdoor motorised varifocal IR turret camera that produces an exceptional 6MP high-resolution video.